WD Paving offers top quality driveway and private roadway installation or removal services for Residential properties. When it comes to creating the perfect residential roadway, such as a driveway or sidewalk, you can put your trust in WD Paving. With the expertise to offer unsurpassed quality within your budget, the team at WD Paving can create superior asphalt surfaces that will be both long-lasting and low maintenance throughout the New York weather conditions. Our expert professionals use their knowledge, highest-quality materials, and top-of-the-line equipment to provide you with an asphalt surface that will stand the test of time. 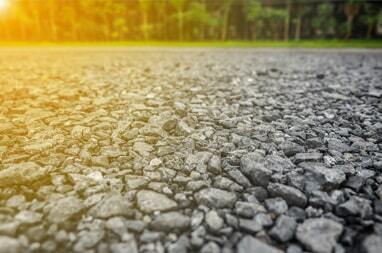 Did you know that asphalt surfaces tend to last anywhere from 8 to 12 years before needing to be repaved? 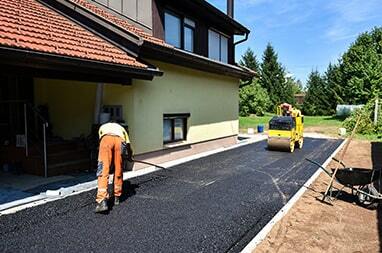 Our repaving service includes replacing your old driveway or private roadway with brand new asphalt to better the appearance of your residential property. 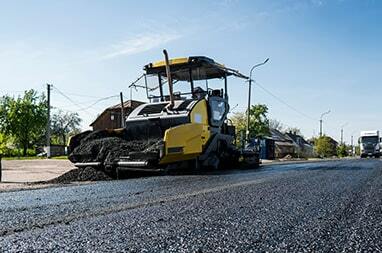 While asphalt patching is not a common practice on residential projects, (it can be a quick fix to your issues) repaving the surface altogether will offer a long-lasting, more sustainable solution. At WD Paving, we know your residential property is your most prized possession and you want to keep it looking its best for years to come. We offer a variety of services that will boost your home’s appearance and will leave you with a smooth, beautiful asphalt surface. If your residential property is in need of any of our services, give us a call and we will be happy to provide you with a free estimate. Enhance your properties facade with an Oil & Stone driveway to add a rustic and aesthetically pleasing look. An Oil and Stone driveway, also commonly referred to as a Tar and Chip or Chip Seal driveway, will offer the look of a gravel driveway, but still provides a strong and durable surface to withstand all weather conditions. If you’re looking to build a custom Oil & Stone driveway, WD Paving has the expertise you’re looking for to provide you with top-of-the-line quality while staying within your price point. Maintaining the appearance of our homes is an important part of keeping its value up. If your driveway has run its lifecycle and is in need of being replaced, call WD Paving today! 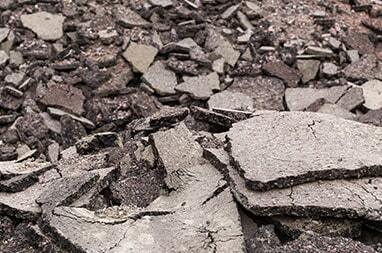 We can be trusted to handle the tough job of removing your wore down, cracked, or broken asphalt. Our experienced team will provide quality and affordable demolition services for residential driveways and private roadways in the Esperance, Amsterdam, Duanesburg, Schoharie, Schenectady, Albany, Montgomery, Fulton, or Saratoga, NY areas.